You are buying Enfamil ProSobee Soy Formula For Infants Ready To Use 2oz 48-Pack, Model #4083572. ADW Diabetes offers a complete line of Enfamil baby formula products both in liquid and powder form. We offer these items in both single and discounted bulk quantities for your convenience.Trust ADW Diabetes for your Enfamil baby formula needs as we offer excellent pricing and superior service. 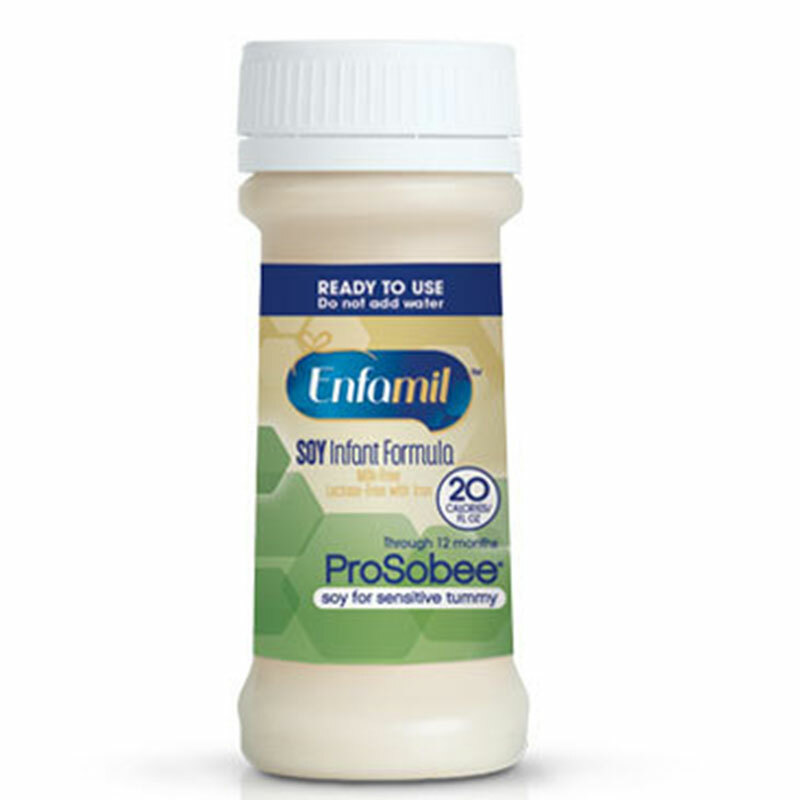 The Enfamil ProSobee Soy Formula For Infants Ready To Use 2oz 48-Pack is specifically designed for infants who have trouble absorbing fat or who may be sensitive to intact proteins.